There are two things that are so central to my business that I literally would not have the career I do without them. One is being a woman. And your thinking...duh Hayley. But seriously...womanhood has provided me with so many benefits as I’ve built my business, and we’ll talk about them in a little bit. The second is Network Marketing. 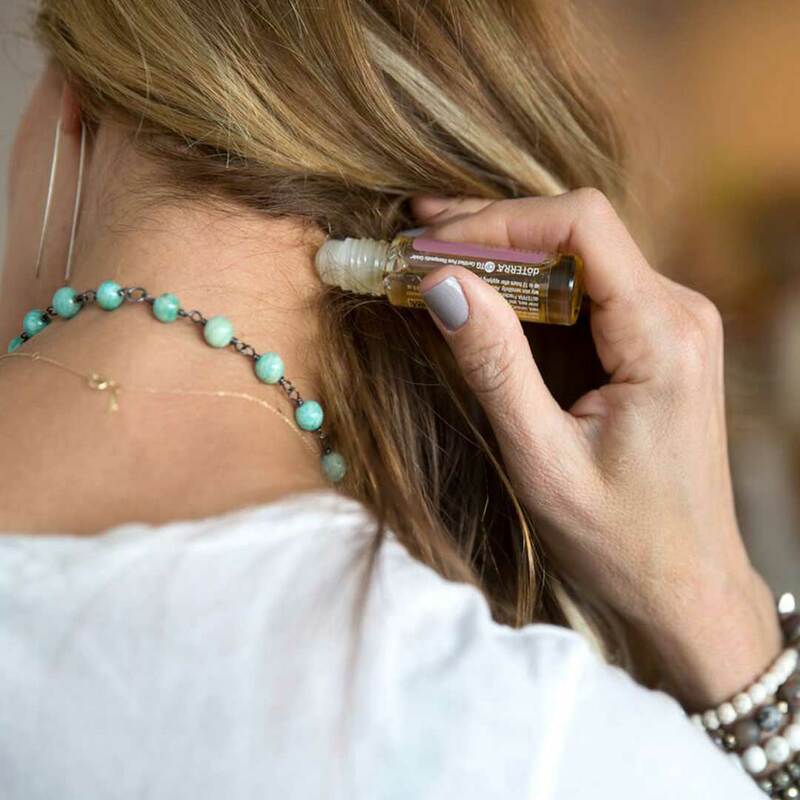 My doTERRA business has opened so many doors for me that I’d only dreamed about for my whole life. I LOVE Network Marketing. So whenever I get the chance to talk about women and Network Marketing together, you better believe I’m all over it! And that’s exactly what today’s episode is all about. Plus I’ve got one of the superstar women in Network Marketing as my guest today. She’s my dear friend and one of my besties in the industry, Marina Worre. 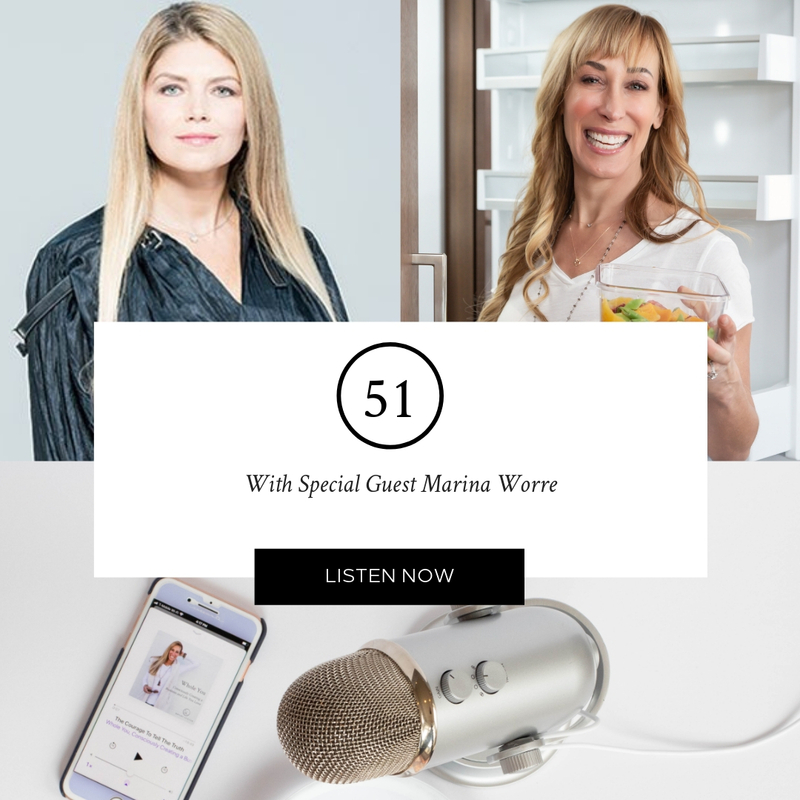 Marina and her husband Eric are two of the biggest names in Network Marketing, and the works she’s done to empower women on this career path is so inspiring.